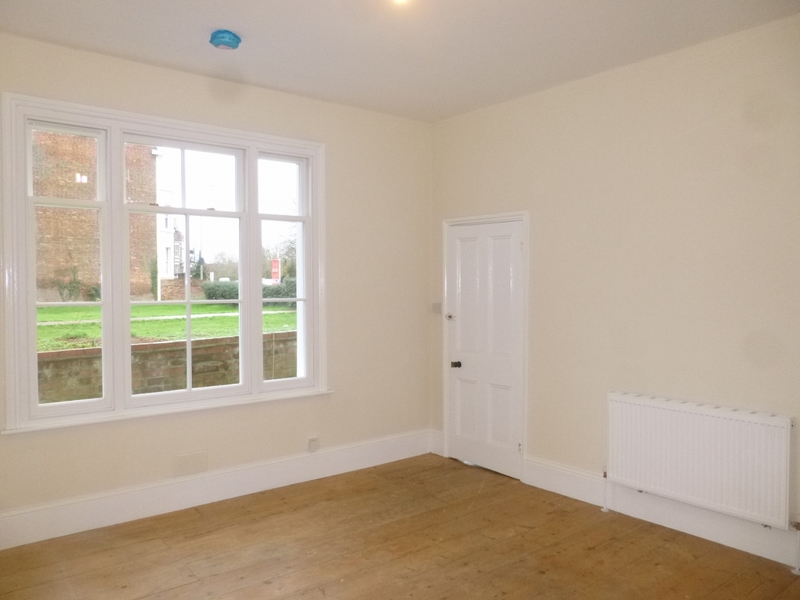 An exceptionally spacious ground floor apartment, converted from a Victorian house adjoining St. John's Church. 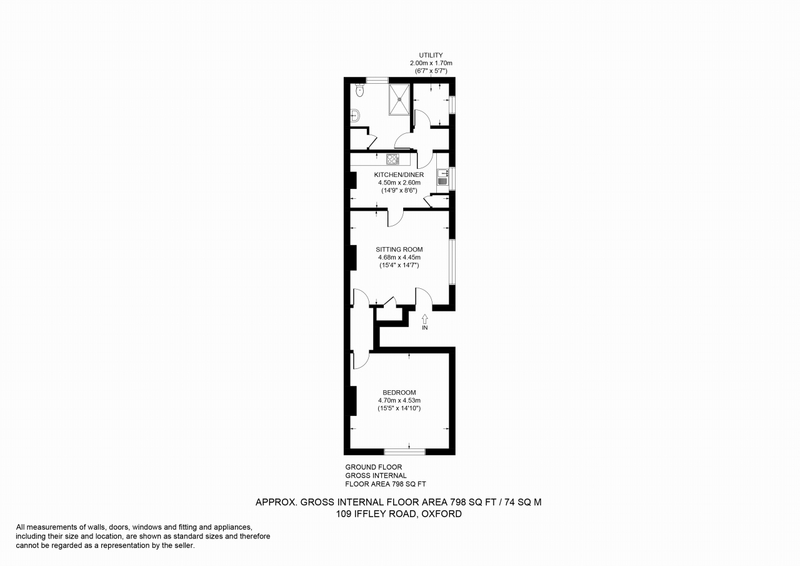 Offering: Entrance lobby (shared with upstairs flat), Private entrance to large living room with high ceiling and stained / varnished floorboards, Inner lobby with storage facilities leading to a similarly-proportioned double bedroom at the front. 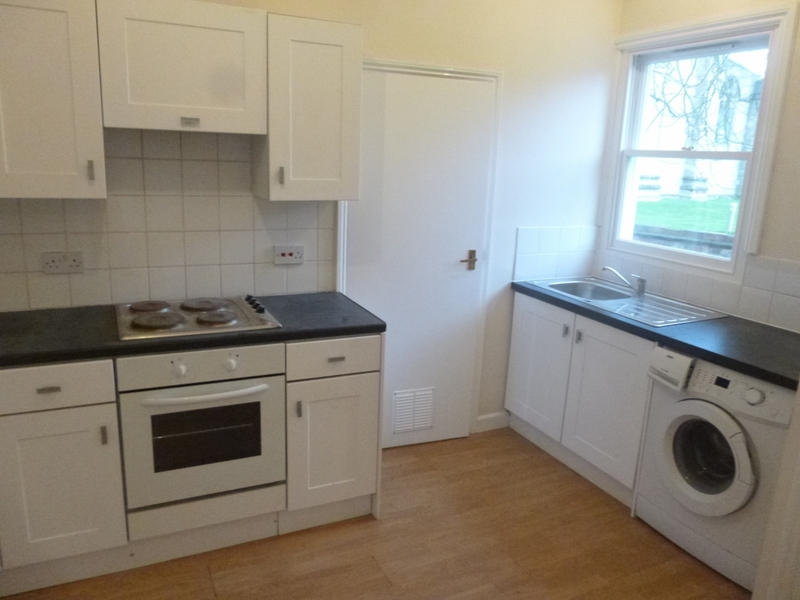 Modern fitted kitchen with built-in cooking facilities, fridge-freezer and washing machine. 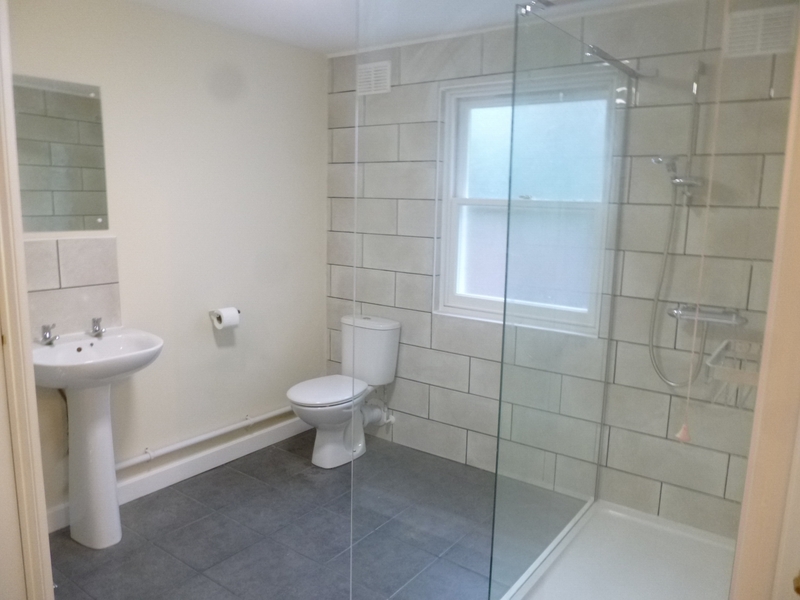 Rear lobby with access to a newly fitted large shower / washroom and a small study. 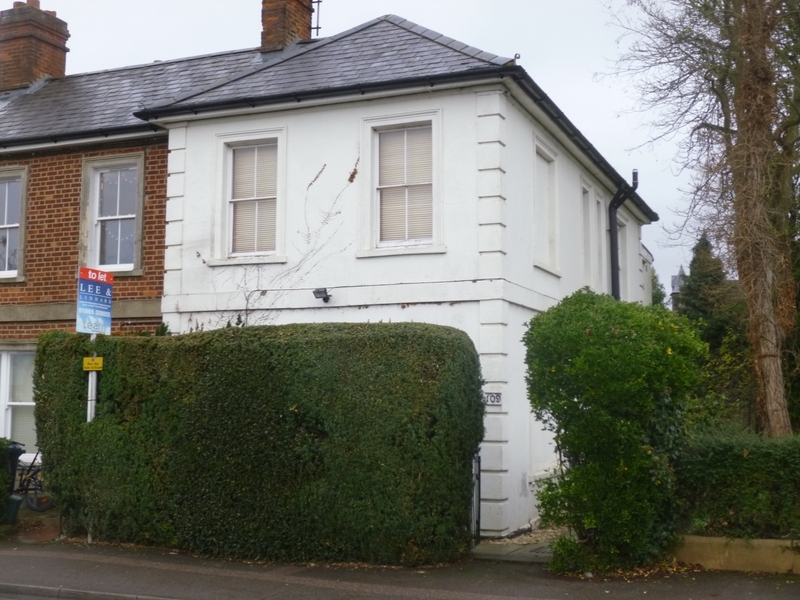 Gas central heating (with new combi boiler) and new double glazed sash windows. Shared / Maintained garden area at rear adjoining churchyard. 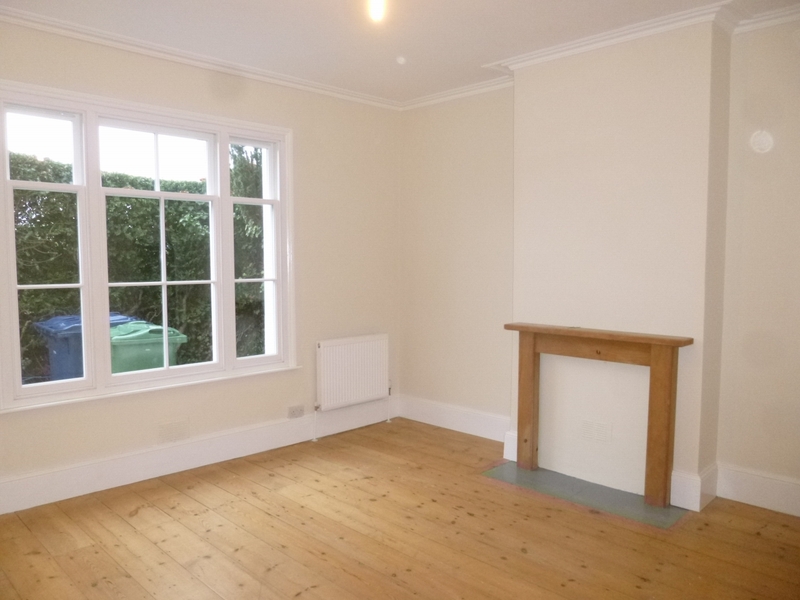 Fully redecorated internally with sealed wooden floors and very presentable. 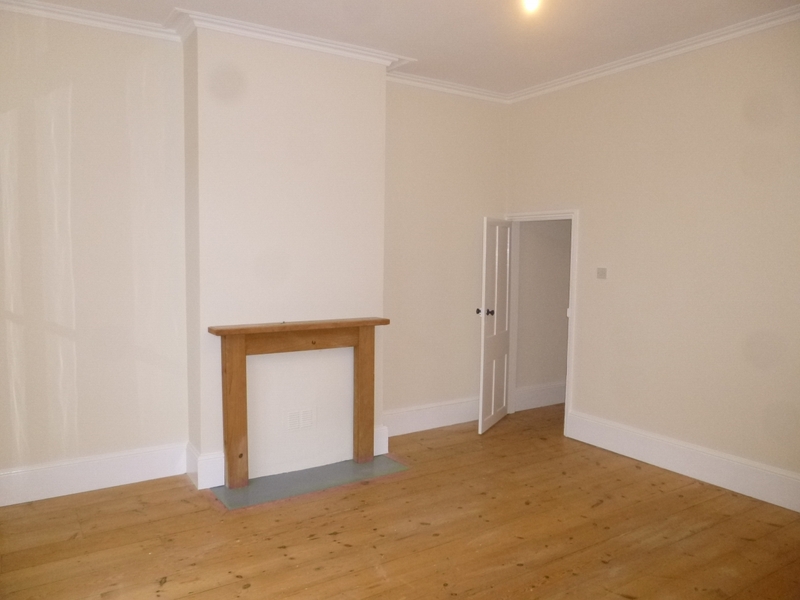 Available now, Unfurnished*. Regret no smokers / pets please. *Tenants to provide own curtains, lampshades etc. NB: On-street parking only in nearby roads, subject to resident's permit.